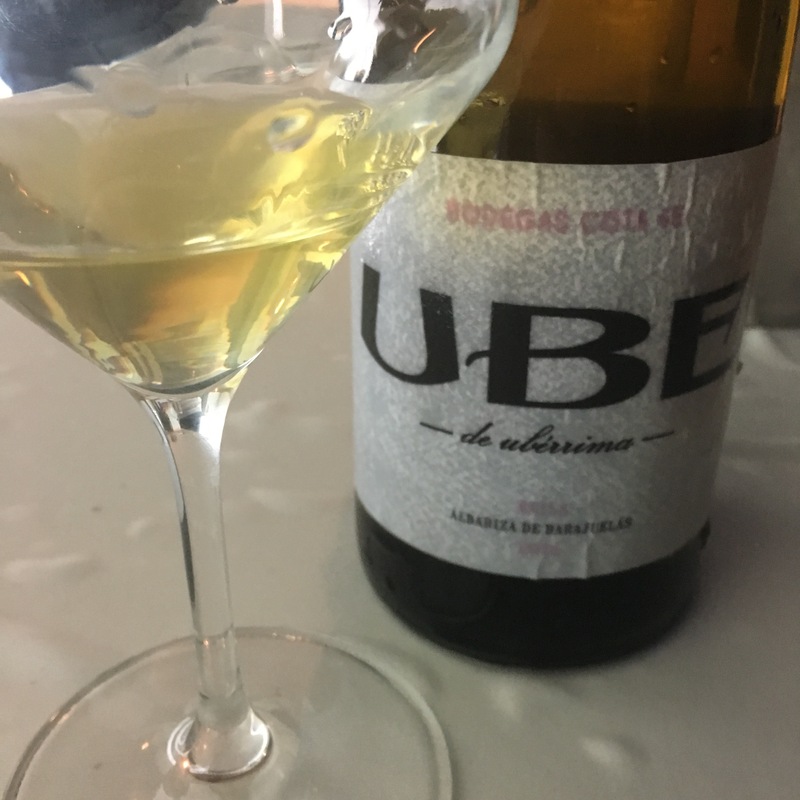 One of the star wines of a great week last week, the long awaited UBE Maína 2016. First spotted at the Cuatrogatos Wine Fest in February this is the third of the wines under Ramiro Ibañez’s UBE label. Whereas the first two wines are from Carrascal and Miraflores – two of the most atlantic pagos in Sanlucar – this is from Mahina, the river influence pago famously rich in diatomeas. And the wine doesn’t disappoint: it is a little tank, a lot of the aromatic hallmarks of the other wines but broader than it is tall and full of punch. Sapidity that hammers at the sides of the throat on the way in but is still fresh on the way out. Top stuff, and out soon.